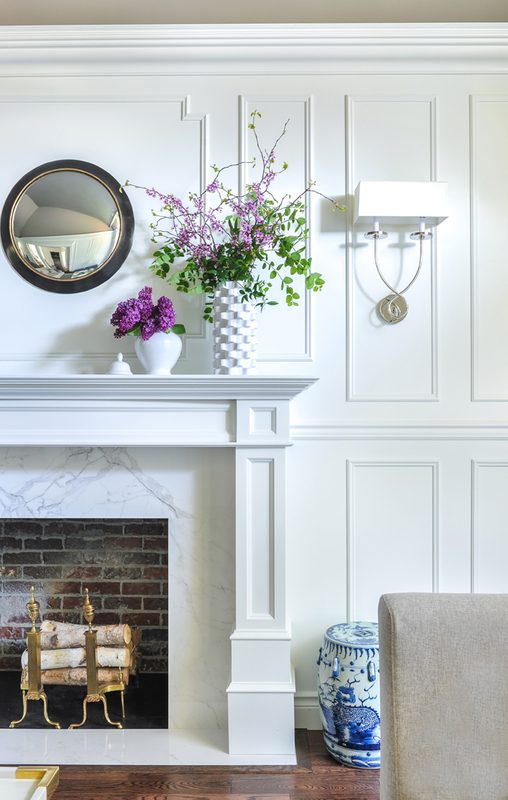 When we bought our first home nearly 10 years ago, we had to fill it with ‘stuff’ of low quality on a tight budget, without taking much time or putting much thought into what we were filling our house with. Now, moving into the next stage of life I have wanted to be extra mindful of selecting quality and timeless designs. The rugs I’ve lived with for years have had every problem in the book - including constant shedding, falling apart at the seams, and not standing up to proper cleaning processes. 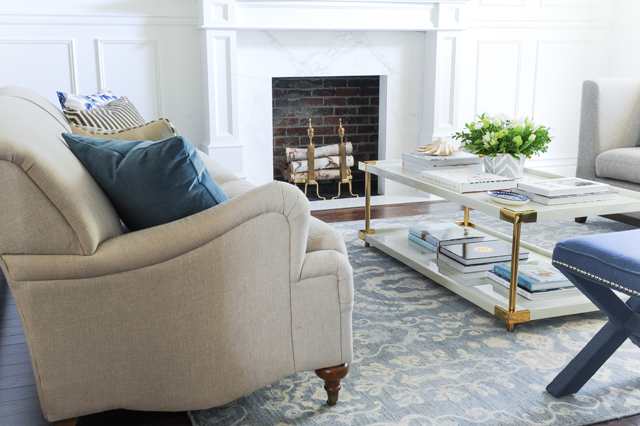 That’s why today I’m excited to share a bit of insight with you on how to select a high quality rug that will withstand wear and tear, and truthfully be special enough to maintain & repair and pass down to your children as a family heirloom. I turned to Pacific Rug Gallery, a local family-owned business (my favorite type of business to support!) to help educated me. 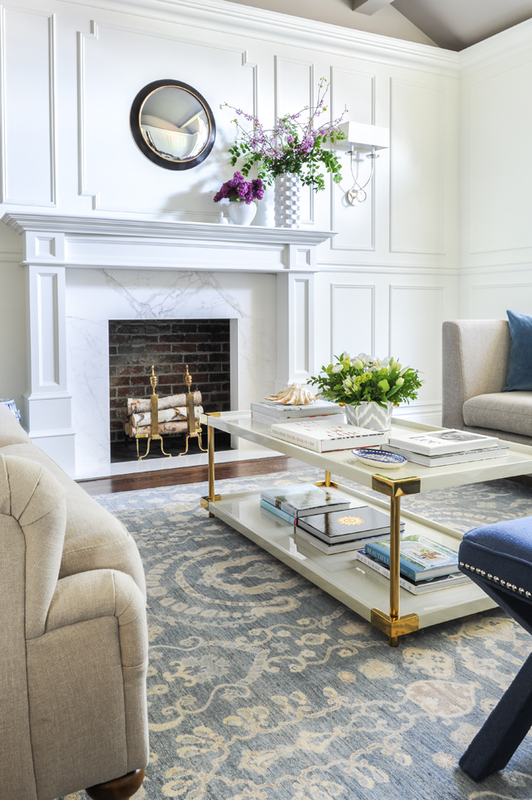 Before meeting them, I didn’t fully grasp the important difference between hand-tufted versus hand-knotted rug, now I finally understand why the quality of my past rugs was so poor! Hossein Daliri, owner of PRG, is personally trained in Persian rug creation and reconstruction and comes with a wealth of knowledge and experience. Given the popularity of classic Persian rugs in design right now, I thought it would be helpful to do a little interview with the owner Hossein, about these rugs and what the different styles are, how to care for them and what to look for. If you are a designer, they have a enormous selection & a trade program which you can sign up for to receive information and discounts, contact them HERE and request info on the trade program! 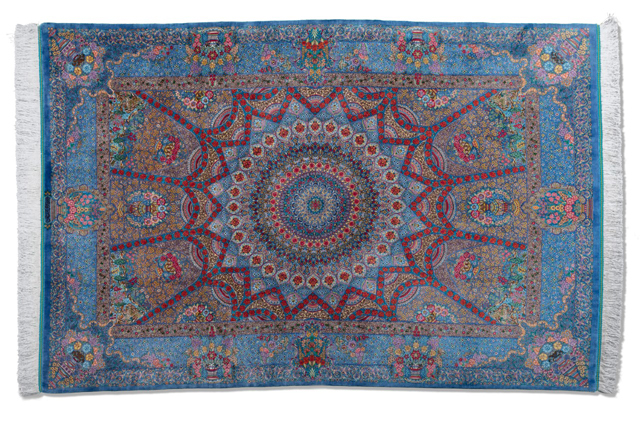 Nancy Marcus: Where do you source your rugs from? 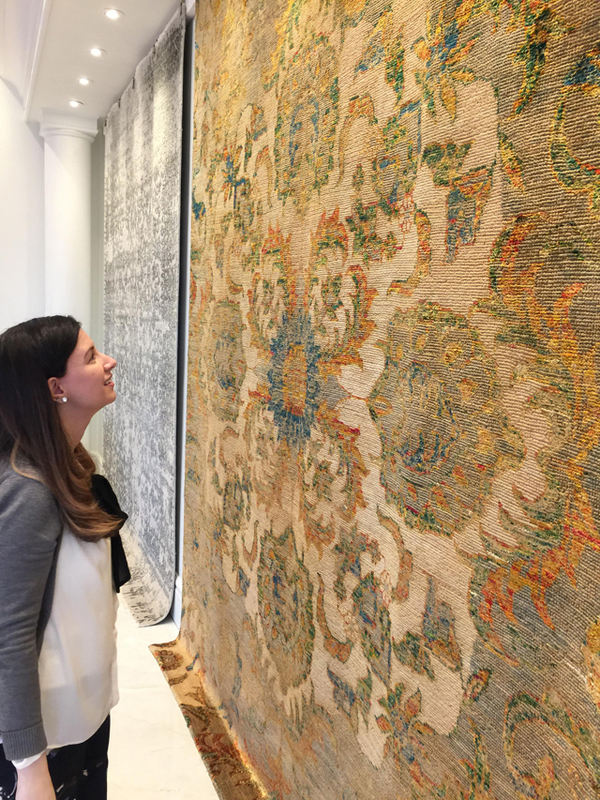 Hossein Daliri: Our rugs are sourced from all over the world including Persian rugs, Indian rugs, Nepalese rugs, Turkish rugs, Moroccan rugs and ….. What is important is that we hand select every single rug before bringing it into our Gallery. 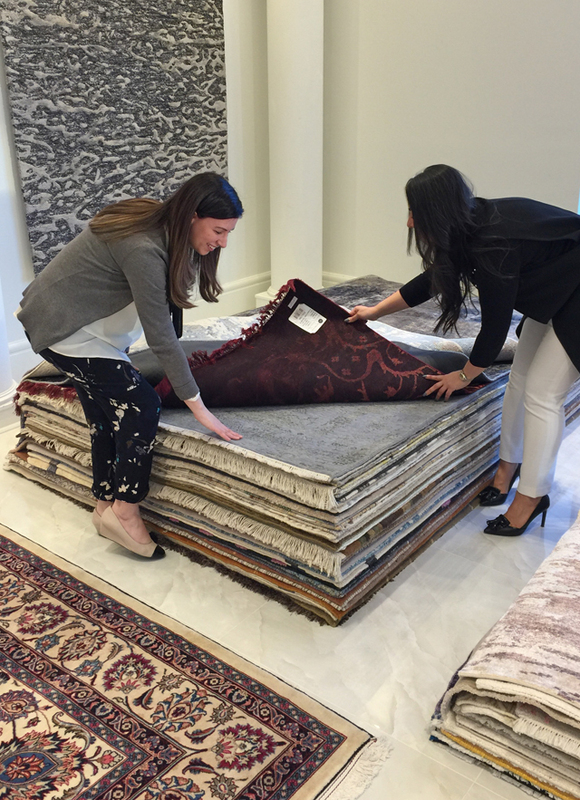 NM: What are the important characteristics of a high-quality rug that educated customers should be looking for? 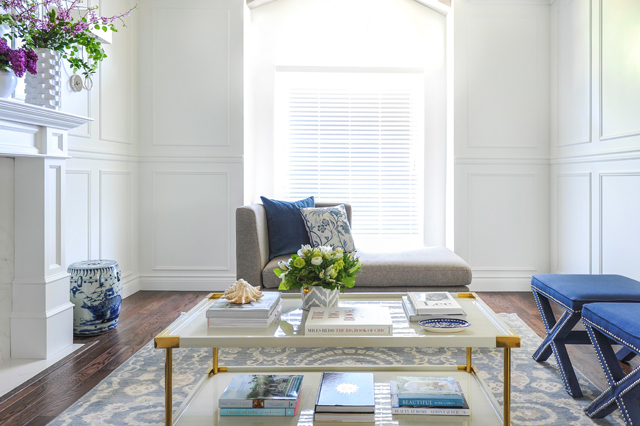 HD: There are many characteristics that need to be taken into account when deciding on a rug. Quality is often dependent on the knot count and quality, generally speaking, the smaller and more compact and dense the knots are, the finer the rug and the higher the quality. Also, the materials used such as wool, silk, cotton, or a combination of them are important in determining the strength of the pile to withstand wear and tear. 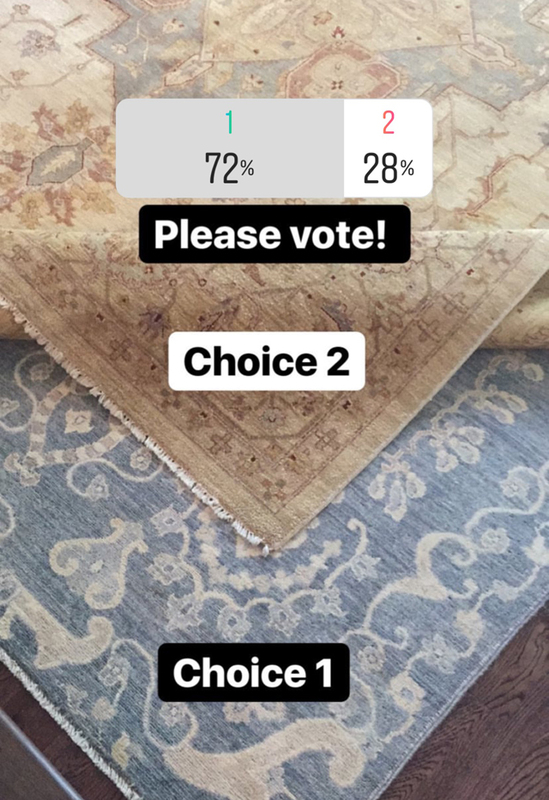 NM: Can you educate us on the superiority of the hand-knotted technique over lower-quality hand-tufted rugs? HD: Hand tufted rugs are woven using a special tool that looks like a gun. 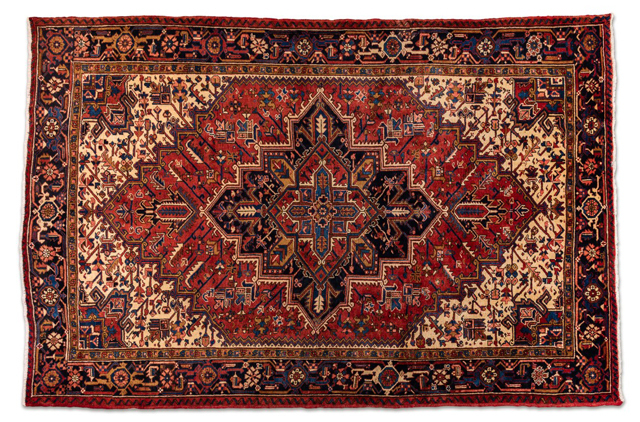 The knots are manufactured in the gun and thus, the time it takes to complete a hand tufted rug is by far less than the time required to weave a similar sized hand woven rug. Hand tufted rugs are completed by adding a fabric backing using special glue, which may wear off over time and causes the release of fluff and dried glue into the air, it is not very nice to breathe those materials which are generally synthetic viscose. The hand-knotted rugs are of much higher quality and require much longer time to complete as every single knot is executed by the talented hands of the weavers. They last many many years and grow in value over time like a priceless investment. The materials used are wool, silk, and cotton in combinations or on their own. 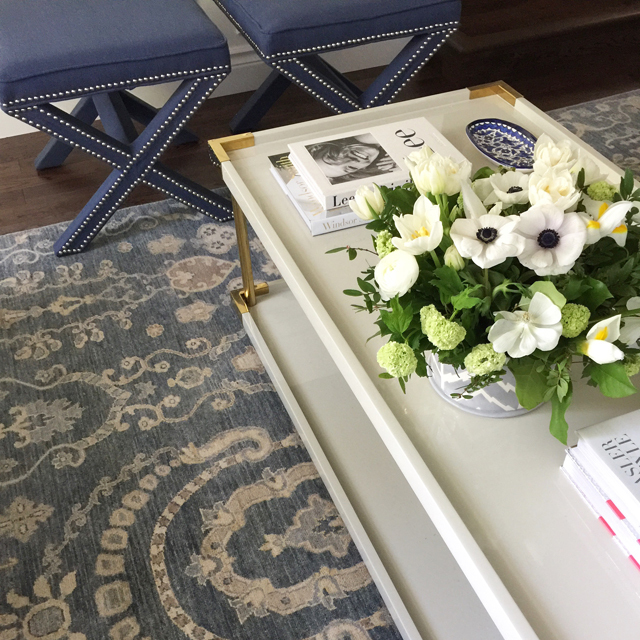 NM: What seems to be the hottest trend in rugs right now? 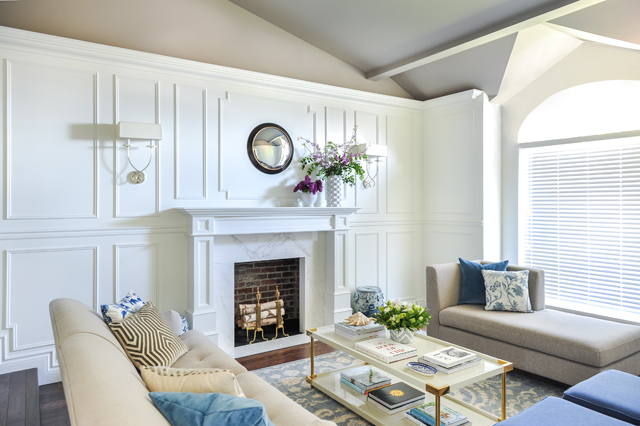 HD: The hottest trends include the Transitional Design which is a perfect modern recreation of classic and traditional patterns usually with a combination of wool and silk or wool and cotton. The patterns tend to use more subtle colors that are easy to fit with most decor making them versatile and beautiful in various settings. 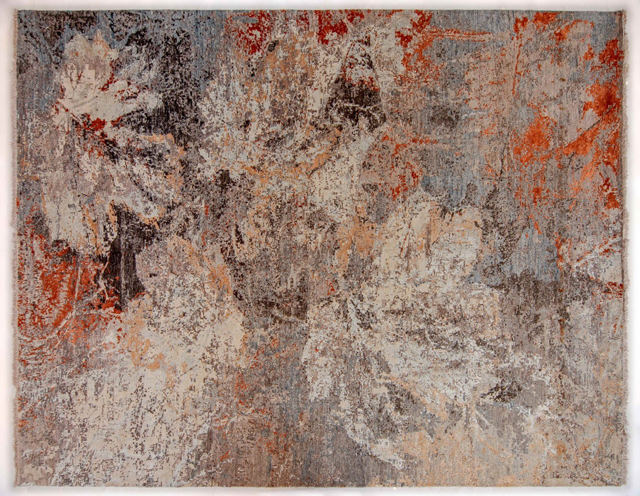 Another trendy style is the Vintage Design made exclusively by Pacific Rug Gallery where some rugs are distressed and overdyed to create a worn look with various colors. They are also versatile and work well with both contemporary and classic home decors. 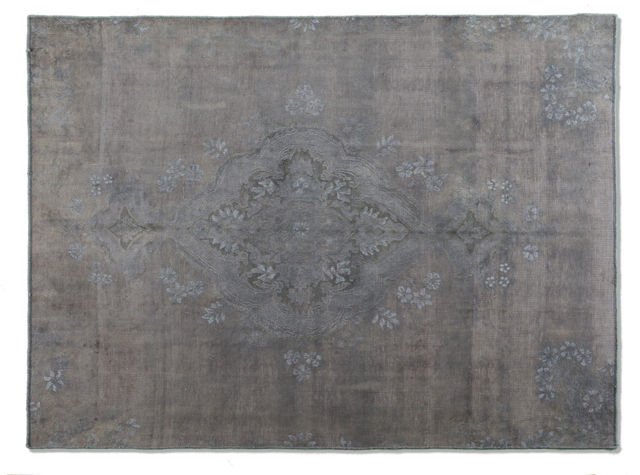 NM: What is one rug design that a homeowner can select to keep a classic timeless look that will never go out of style? HD: The Heris Design is one of the most timeless and classic designs that has been quite trendy and fashionable over many years. 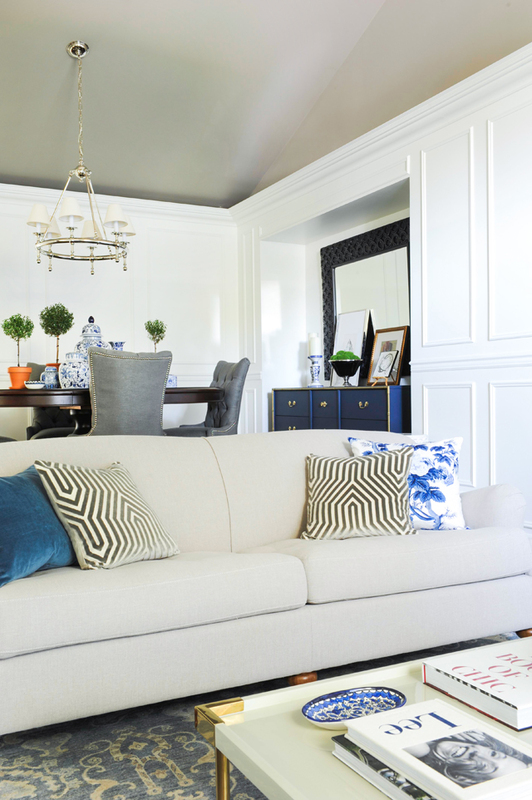 It is also still used in the transitional rug patterns as well. 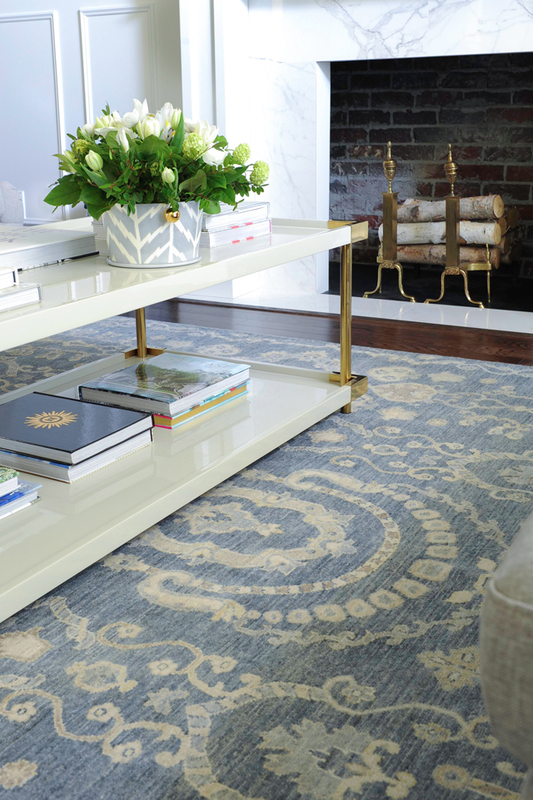 NM: How do you care for and clean new and vintage rugs? HD: For home care, the best thing to do is vacuum regularly and expose the rug to air and light as much as possible to keep away moths and ensure the rug stays in good shape. 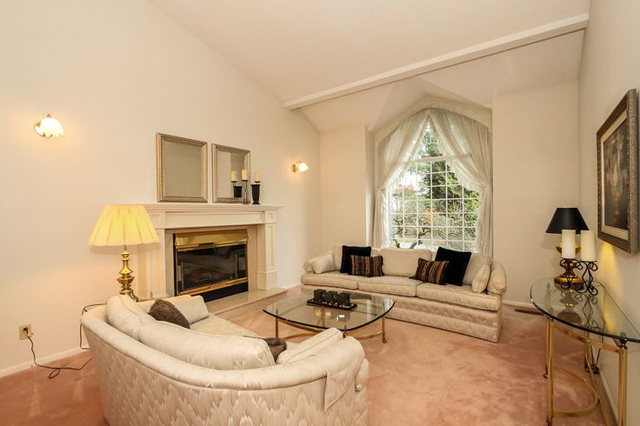 We also recommend that the rugs be professionally cleaned once every 2-3 years (which is a service we provide). I paid several visits to the bright gallery on the North Shore of Vancouver where rugs are displayed like pieces of art along the white walls. 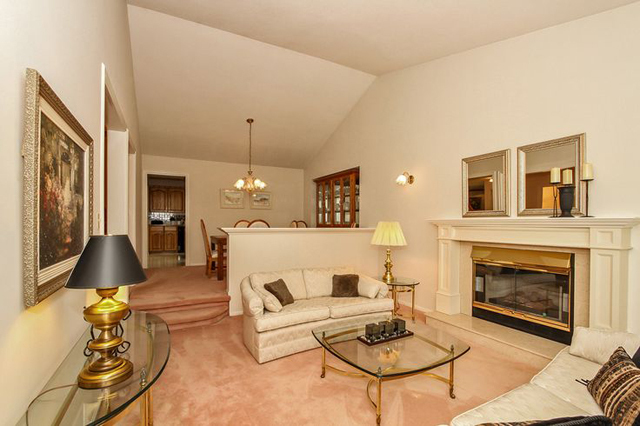 Truthfully there were so many beautiful design options for my own living room, it was a tough decision to come to! I started by selecting my desired color palette, then the size appropriate for my room (8x10 in my case - I'll talk more about gauging size of a rug for your space in a future post), and then choosing a pile and material that would stand up to every day wear and tear. 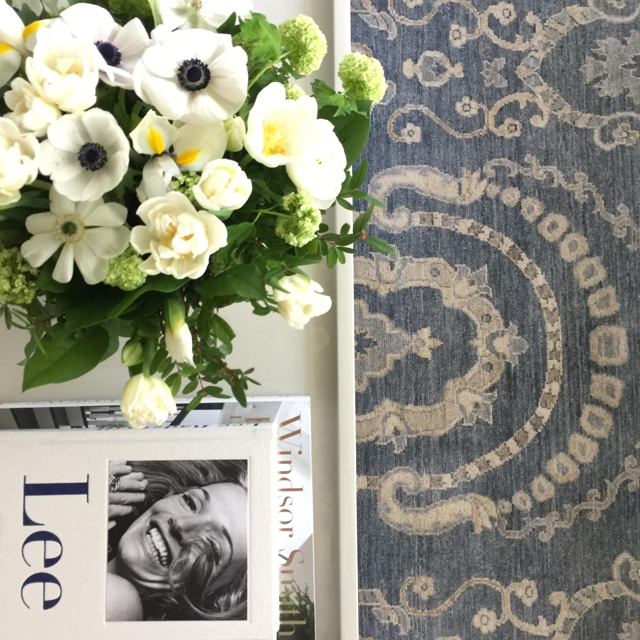 Hand-knotted wool & cotton was the way to go, and the rug I chose has over 200 knots per square inch (the higher the density, the higher the quality!) on a relatively thin pile which is easy to clean and very functional for everyday use. If you follow me on Instagram you may have noticed I shared my selections with you and even had the chance to have you vote using a poll. On top of that, the staff at PRG helped make it easier on me by allowing me to see my top 2 choices in the actual space before finalizing such a big decision. In home trials is part of the service they offer, now that is a true customer service experience I have rarely experienced! A huge thank you to PacificRug Gallery for helping me in selecting such an investment piece that is truly like art in my living space. 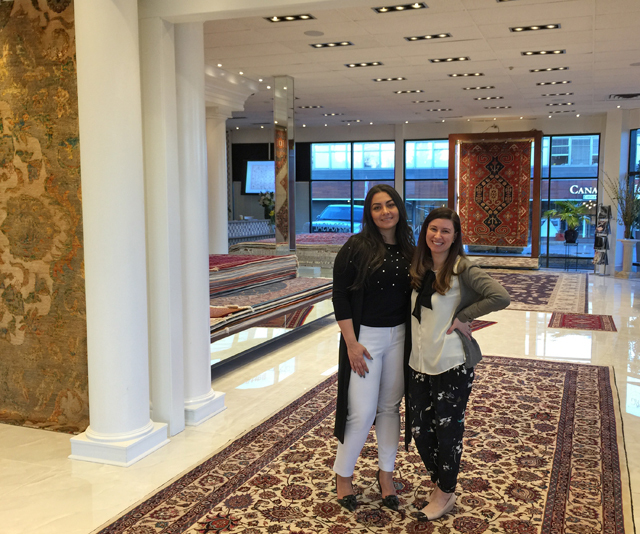 I was so impressed with the exceptional selection of rugs as well as rug repair and cleaning process services they provide. 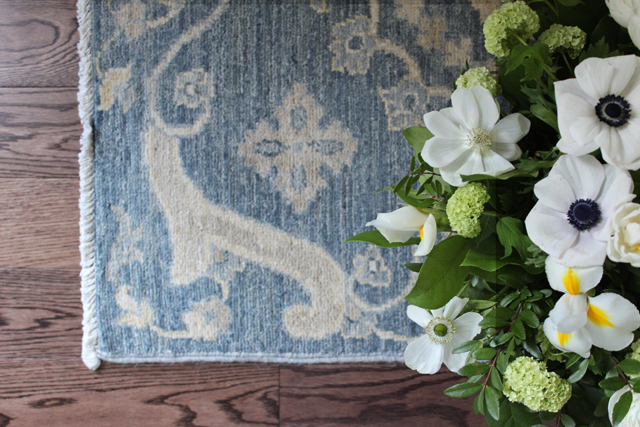 And I hope it gives all of you a chance to feel like you've learned something helpful about what makes a high-quality rug high-quality! I always assume, the more we know, the better decisions we can make. 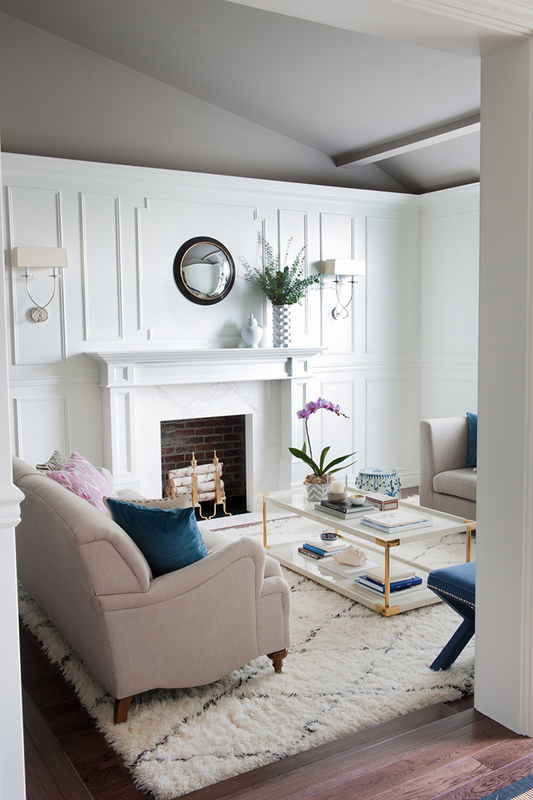 I cannot wait to share the finished room with you all, I had the opportunity to have the fabulous Tracey Ayton professionally photograph the finished living room with my rug installed and I’ll have the final reveal for you next week, stay tuned!